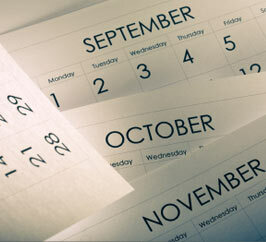 Check out our schedule of upcoming events and plan ahead by taking note of important dates! Want to advertise with us? Click here to learn how!